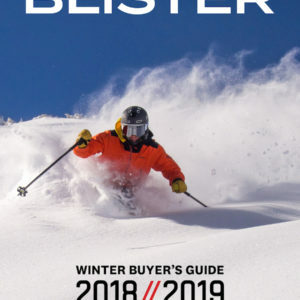 This category can only be viewed by members. 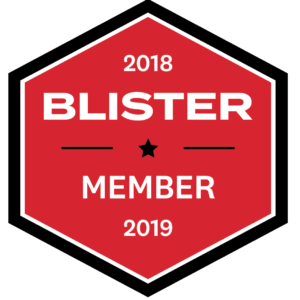 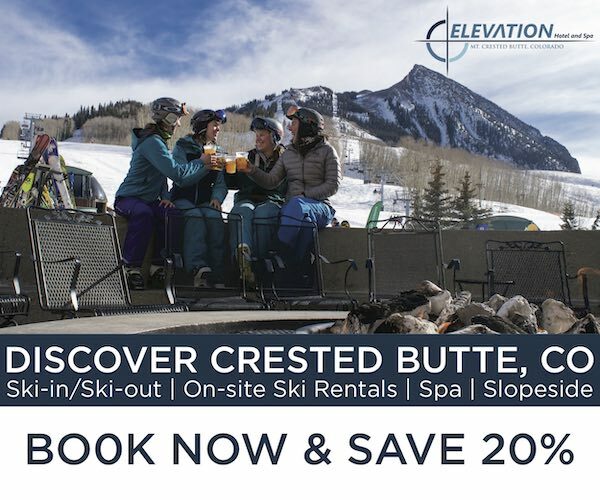 To view this category, sign up by purchasing Blister Membership or Blister Premier. 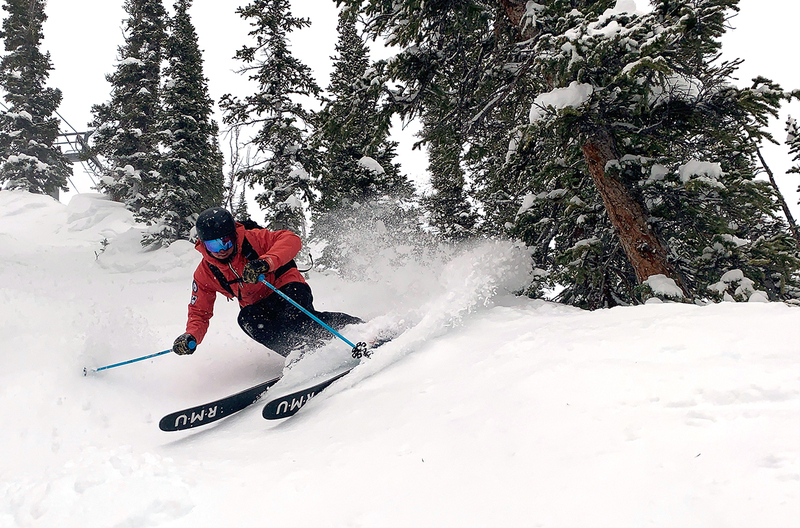 Here’s our updated Flash Review of DPS’s new pow ski, where Jonathan Ellsworth shares his thoughts on the Koala F119. 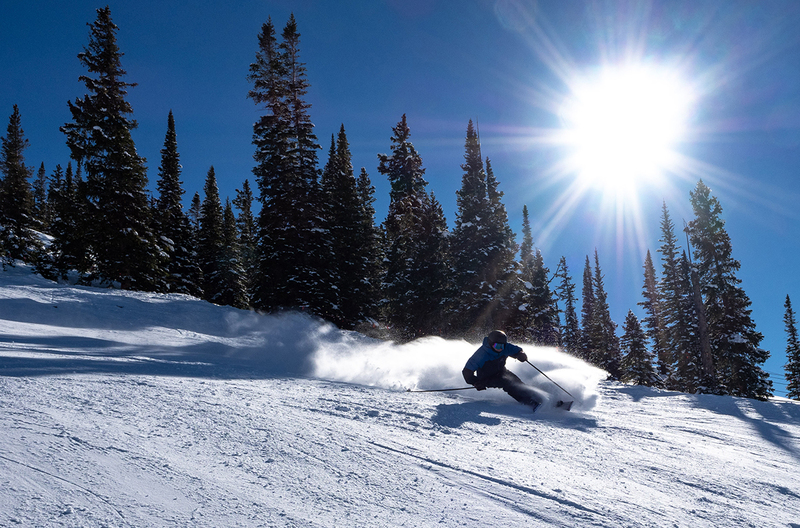 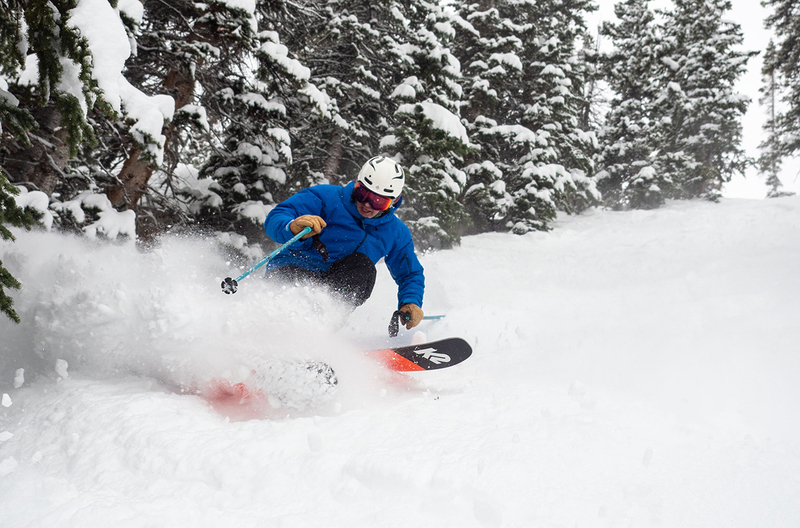 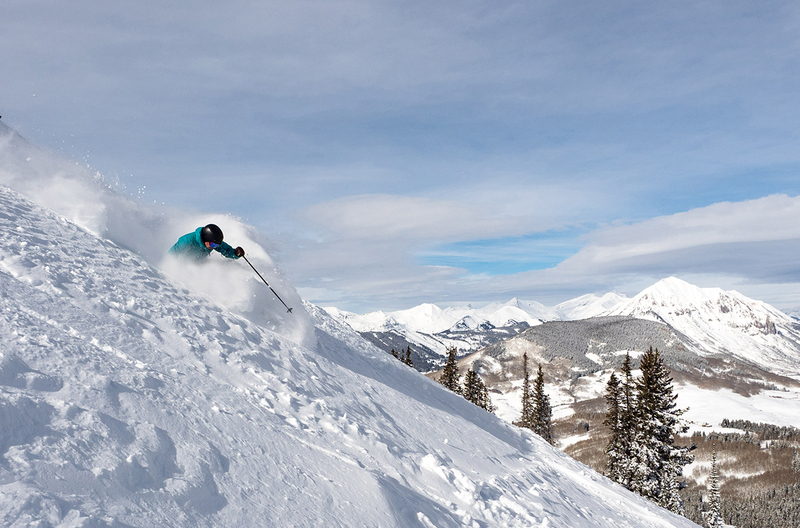 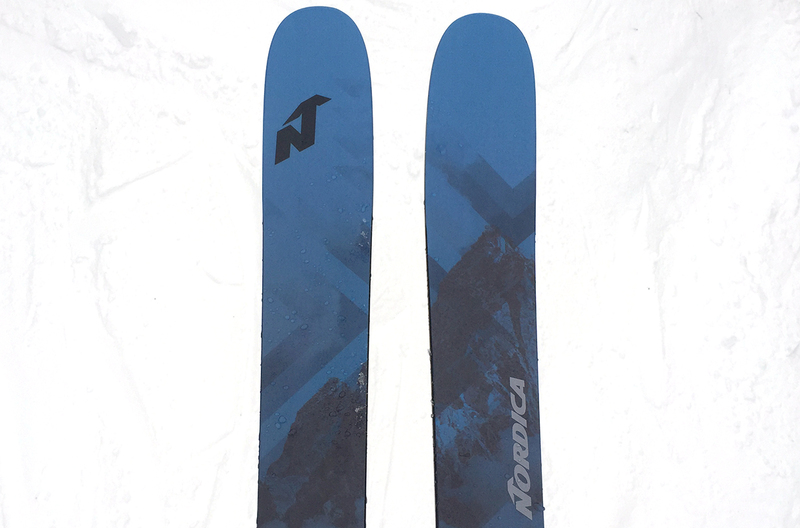 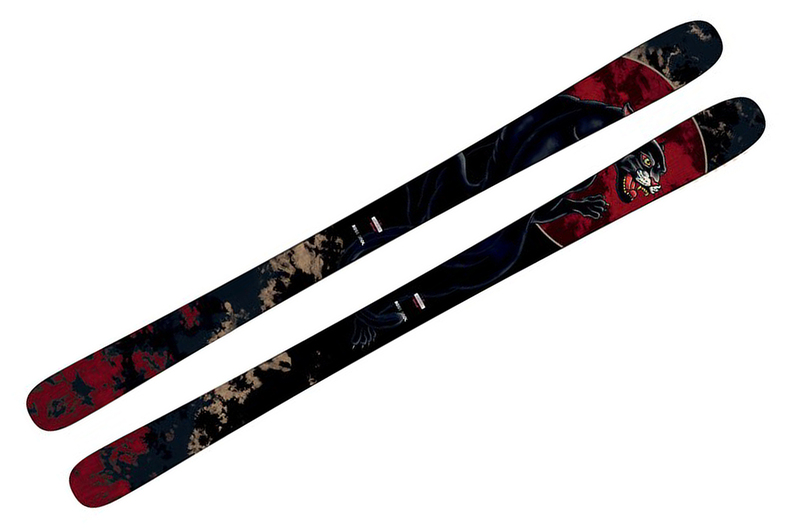 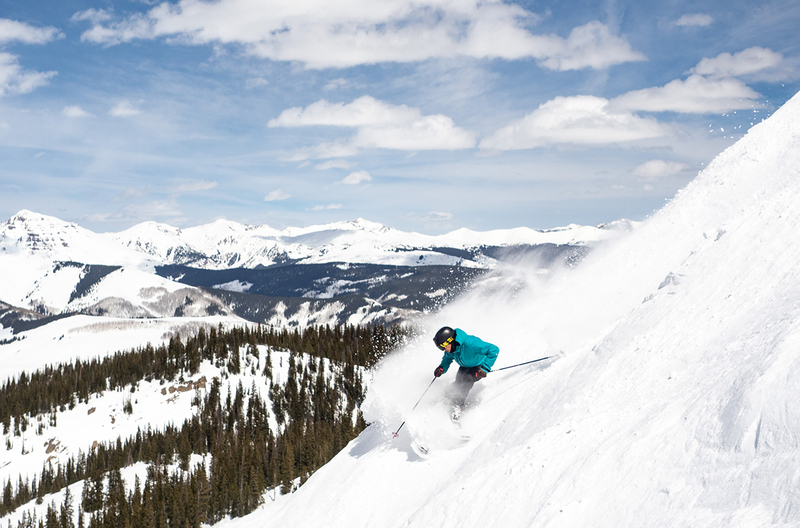 Here are our initial on-snow impressions of the widest ski in K2’s new Mindbender lineup. 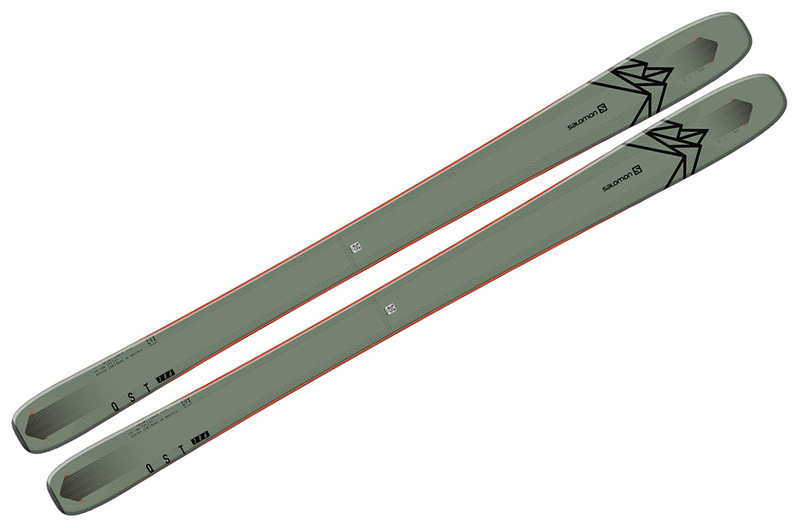 Check out our initial on-snow impressions of the new Fischer Ranger 94 FR. 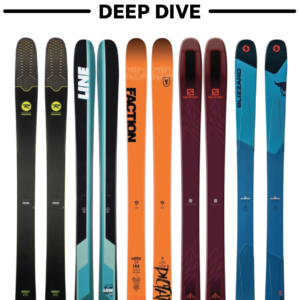 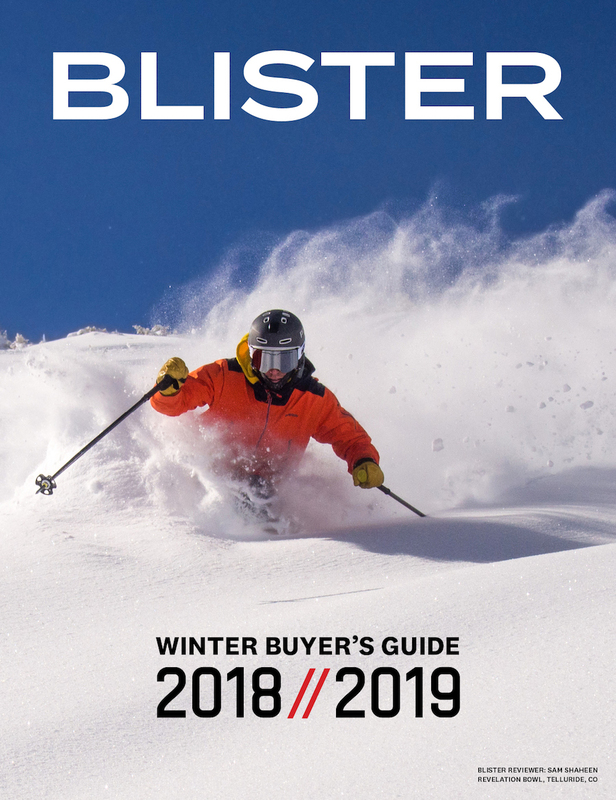 Check out our initial on-snow impressions of Dynastar’s all-mountain-freestyle ski, with comparisons to the Rossignol Black Ops 98. 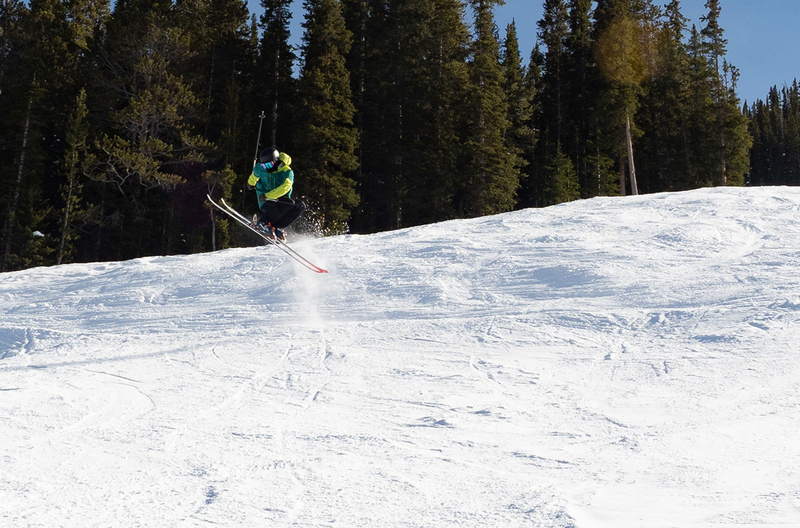 Check out our initial on-snow impressions of Rossignol’s all-mountain-freestyle ski. 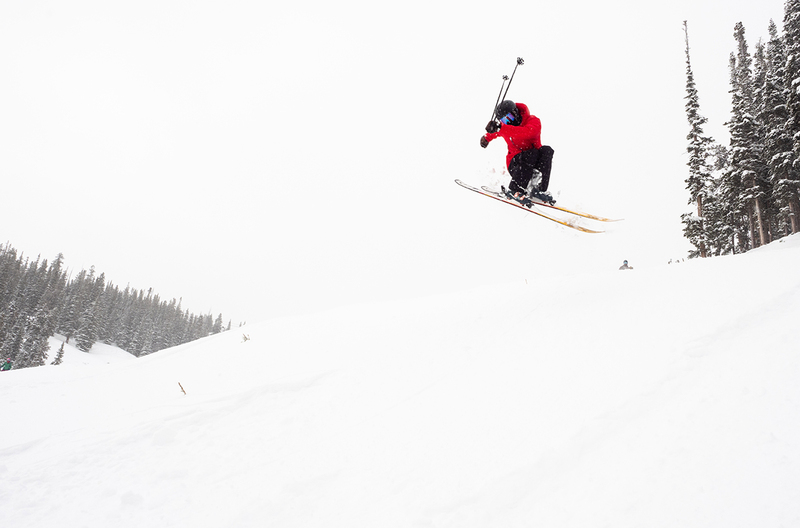 Check out our initial on-snow impressions of RMU’s narrower big-mountain ski. 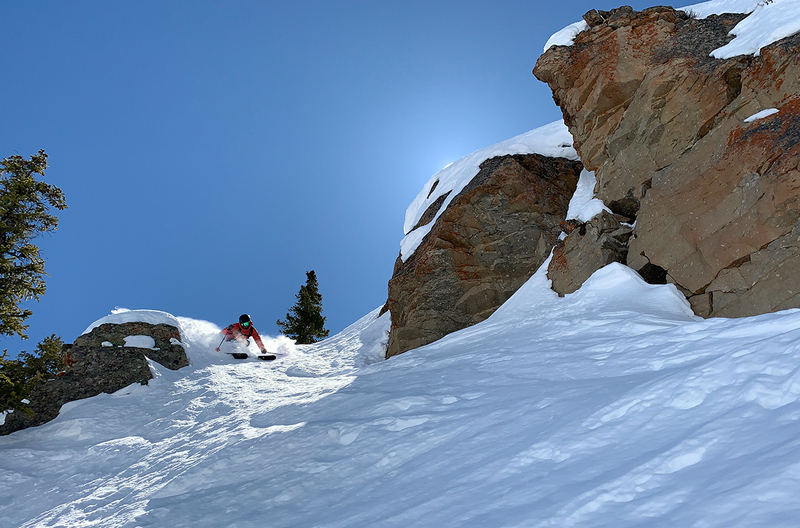 After getting more time on it, we’ve updated our initial on-snow impressions of Line’s very light Vision 108. 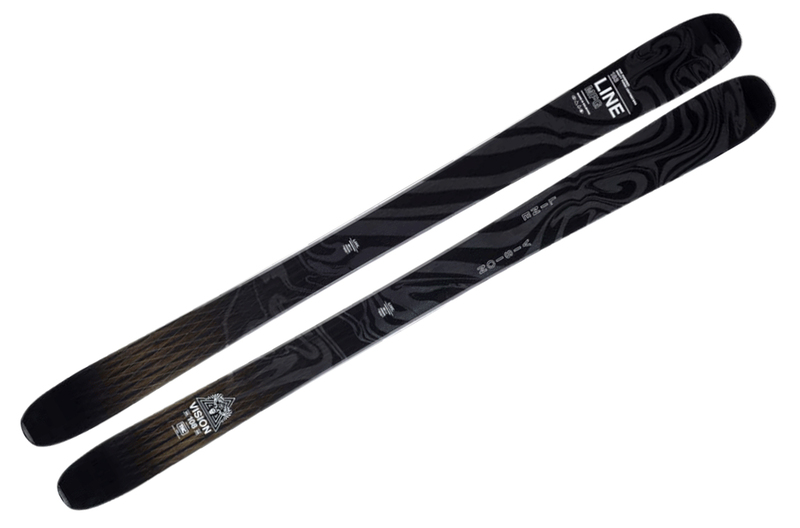 Check out our initial on-snow impressions of Armada’s metal-laminate freestyle ski, the ARV 106Ti. 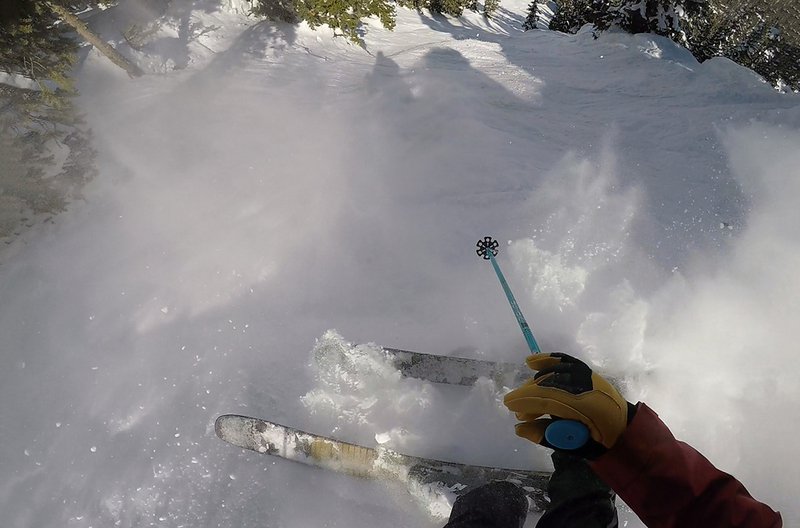 We just finished a pow-filled day on the 4FRNT Inthayne, and here you can check out our initial on-snow impressions. 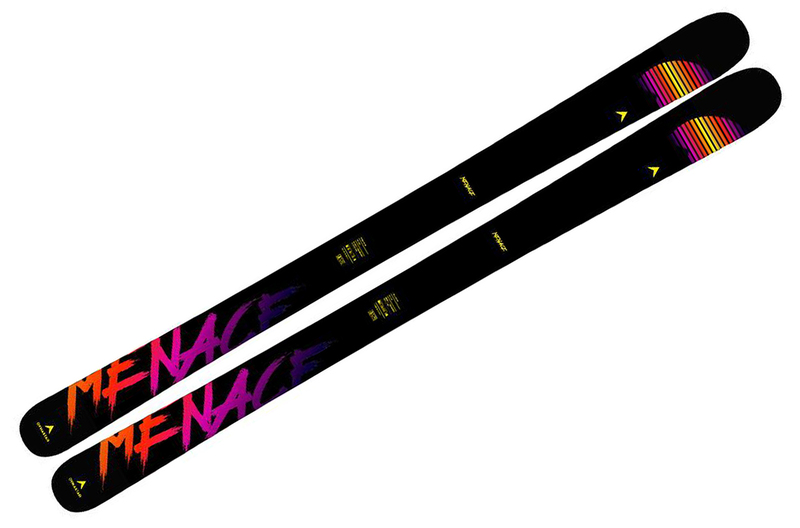 Check out our initial on-snow impressions of the redesigned Sir Francis Bacon. 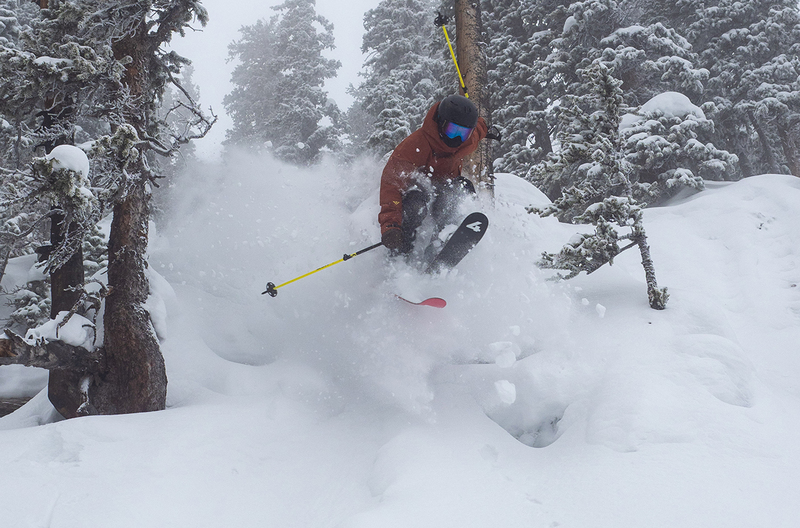 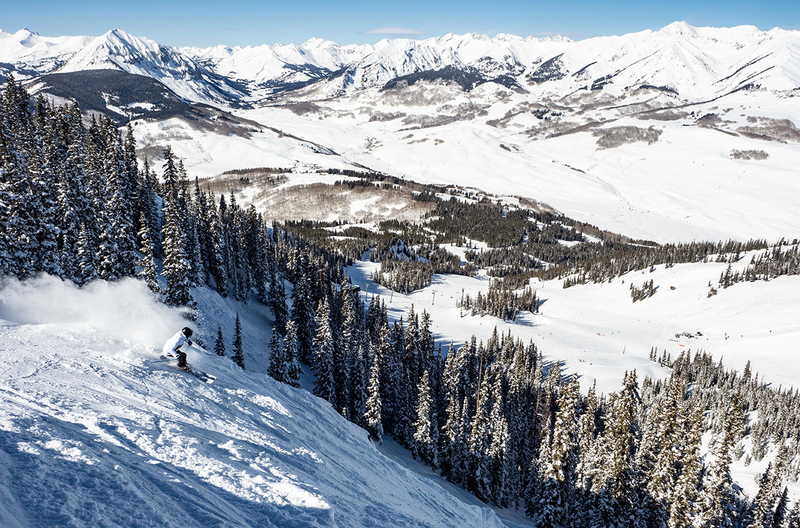 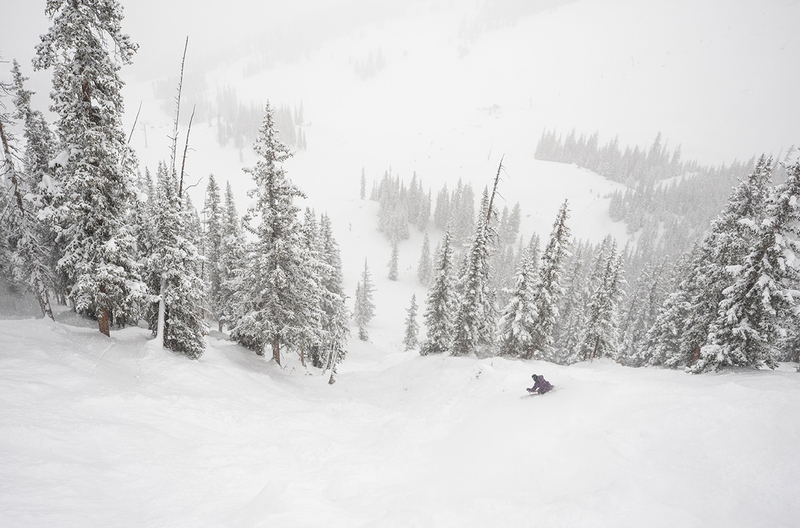 Check out some of our initial on-snow impressions of Dynastar’s big, heavy pow ski. 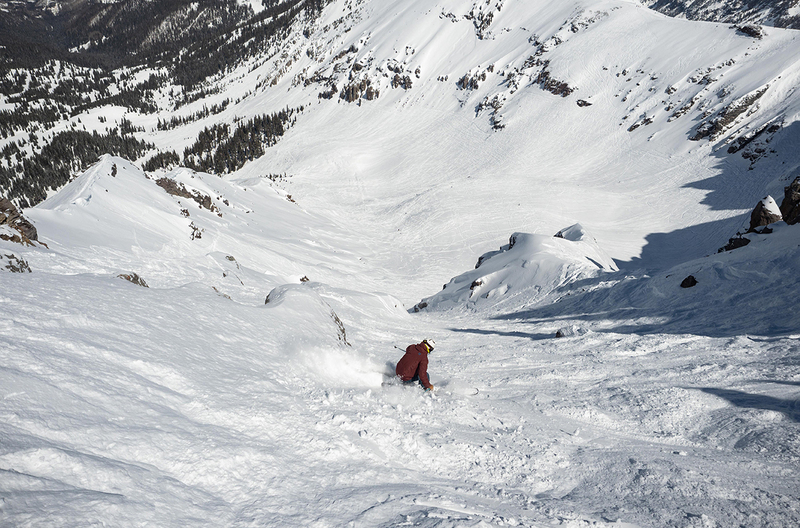 Here are our initial on-snow impressions of the brand-new K2 Mindbender 99Ti. 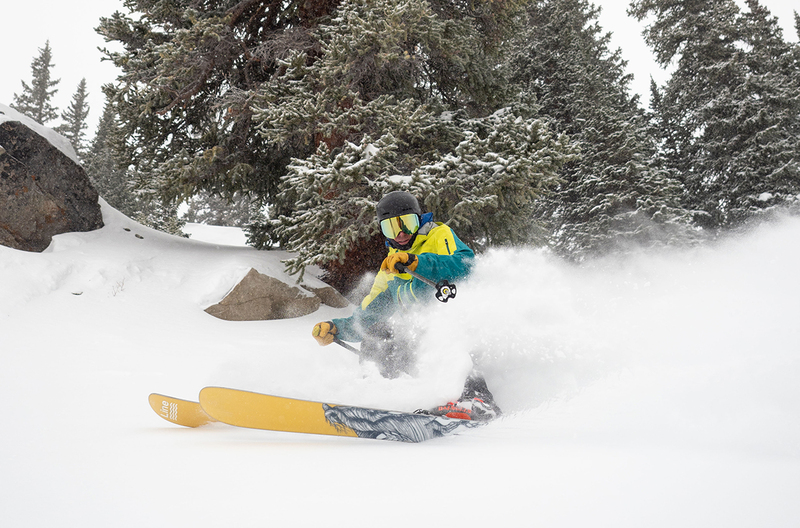 Check out our initial on-snow impressions of K2’s brand-new charger, the Mindbender 108 Ti. 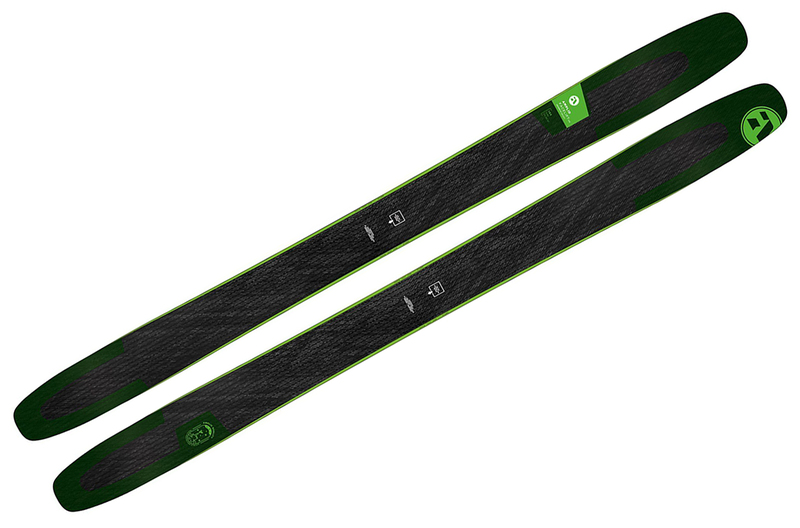 Check out our initial on-snow impressions of Black Crows’ redesigned charger, the Corvus.